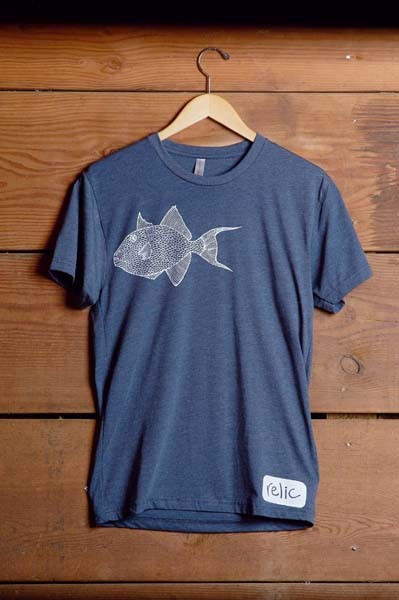 When you purchase a T-shirt from our partner Relic, a percentage of all sales goes back to our bays. 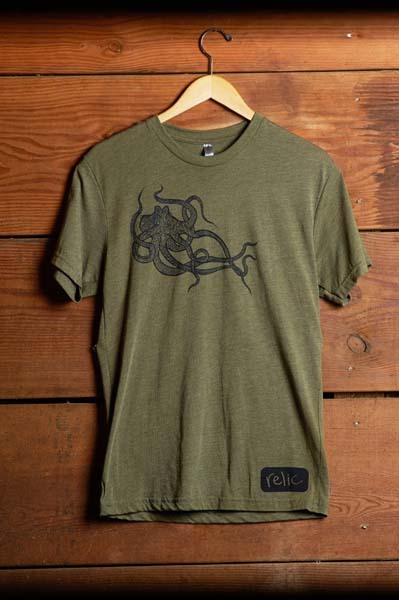 All designs are original and hand-printed. Material is manufactured in the US and is 50% cotton, 25% polyester, 25% rayon. Sizes run true. 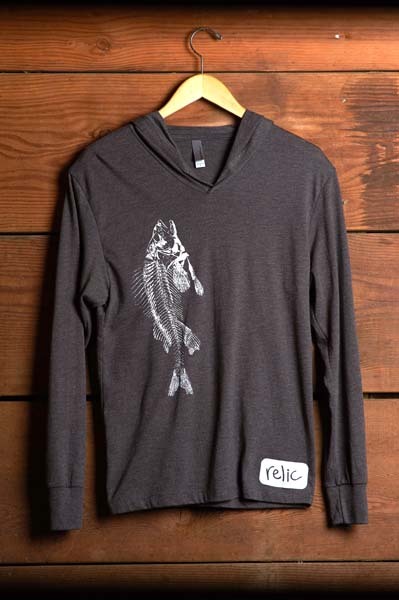 Visit Relic’s website to view color variations. The moment when you first smell the salty air of the ocean, when your eye to eye with a fish, or when you feel the push and pull of the shore break. 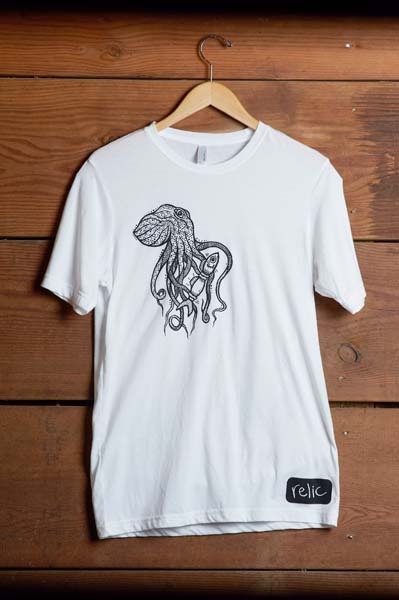 Relic’s shirts are designed with the intention of capturing the feeling of when the ocean draws us back to being a part of nature. Relic stands to help connect coastal communities with surrounding bays, estuaries, and beaches. By donating proceeds from sales to local non-profits dedicated to maintaining the oceans resources, our product seeks to spread awareness for environmental sustainability and a cleaner future. With the love for the ocean comes the responsibility of keeping it clean, safe, and accessible for future generations.